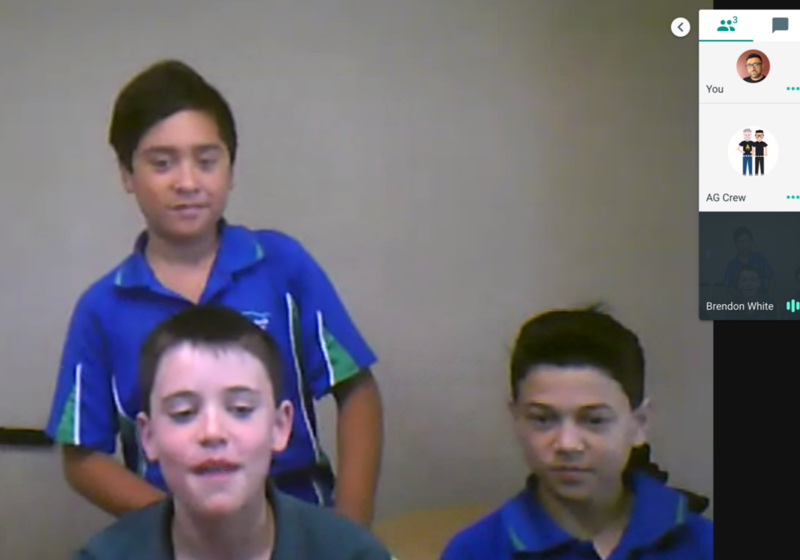 The NZ Blackbots are a team of 6 kids from the Lucknow and Mayfair primary school's in Hawke's Bay looking to take on the world of older kids at the International First Lego League Tournament being held in California Legoland this coming May. We spoke to the Principal of Lucknow school alongside Jimmy, James, and Pereka as they explained what they're up to, what it means to them, and how WE CAN HELP! Get in touch with Brendon White, principal@lucknow.school.nz, and let him know how you can help OR just to have a chat and find out more. They will be going up against giants with endless funds like High Tech High, and despite their ripe old age of 10, competing against high schoolers. A genuine David & Goliath batter. We want to Burt Munro the snot out of everyone and charm the crowds with the old kiwi can do attitude. The team has gone to the next level at school in their own time. It is beyond amazing what they have done nationally, so now lets take on the world. This is what movies are made of. . .